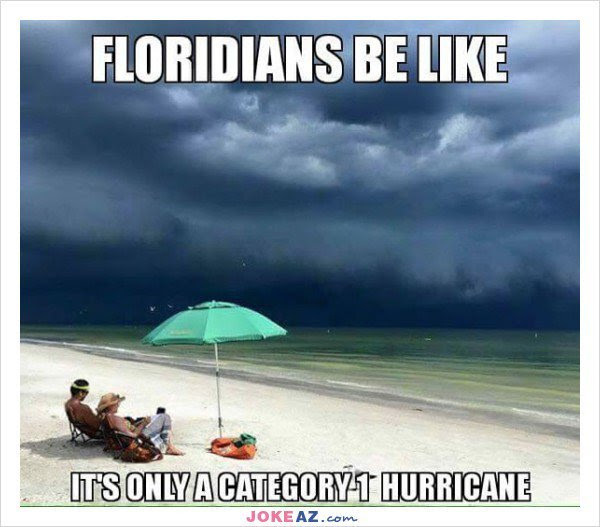 Hurricane season isn't over yet! We all pray that it stays small but we know from previous experience it can get out of control fast. It never hurts to be prepared just in case. Rest assured, knowing that your residents have received multiple emails regarding how to stay prepared. If the news and Twitter are ticking you off more than normal lately, find some small comfort in the fact that there are only 34 days left for campaigns to spam you with unwanted emails, glossy postcards, and robocalls. Election Day 2018 is fast approaching, which means the deadline to register to vote is also looming. 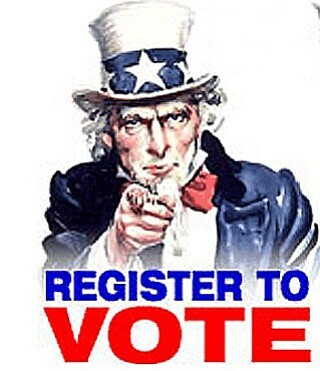 This year's voter registration deadline in Florida is Tuesday, October 9. Would you like to have TWO months of management for FREE? Did you know that as a valued client you can earn free management for your property by recommending us to friends, family, or neighbors who own rental property? It’s true! If you recommend our management services you will receive two months of management for FREE when they sign up!